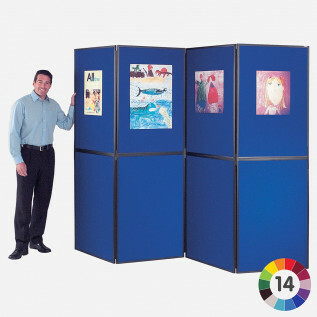 View our extensive range of exhibition display equipment; ideal for promoting your brand, presenting and displaying information. 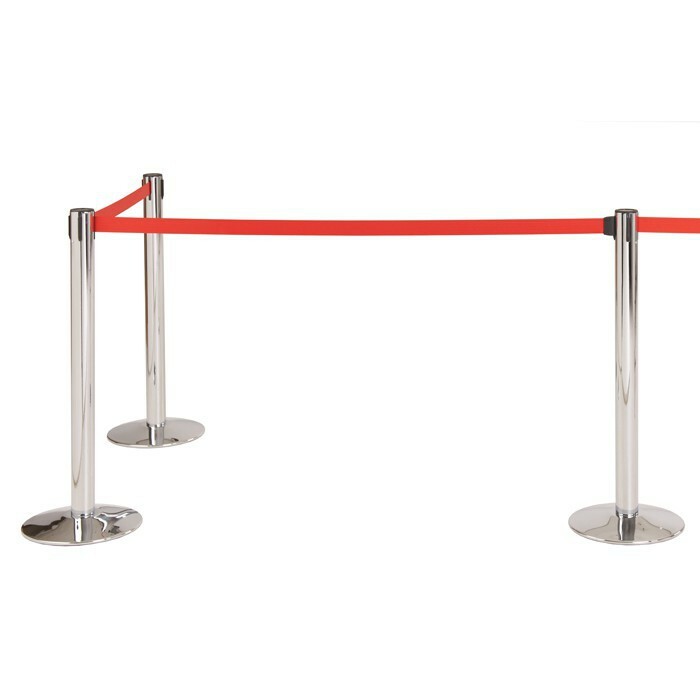 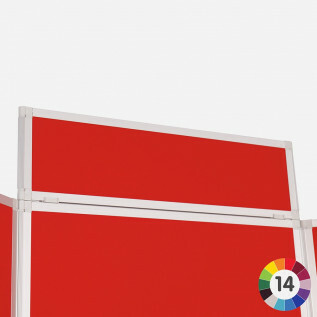 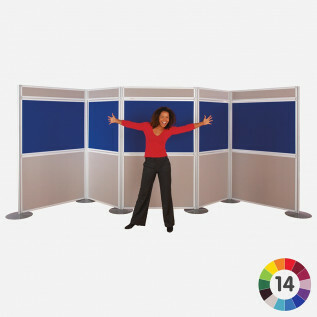 Our range of stands and systems feature both folding and modular pole and panel systems available in a wide range of colours and sizes, allowing you to turn any space in your building into a bright and colourful display. 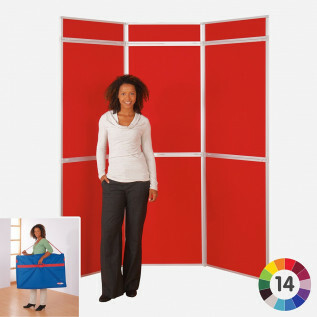 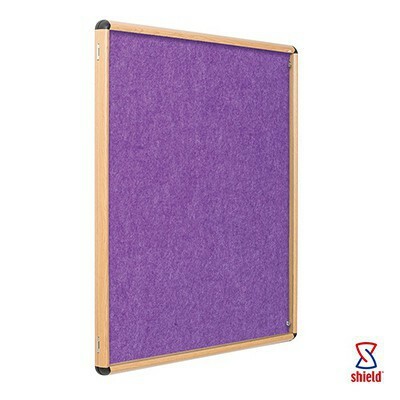 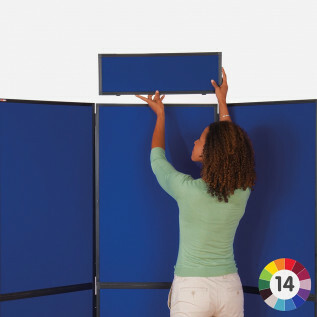 Our range of exhibition display equipment features a new bright new extended range of fabric colours. 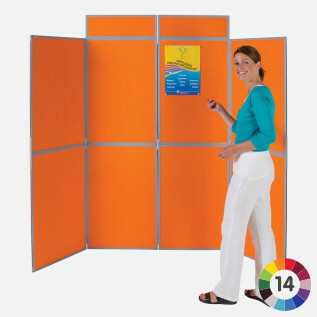 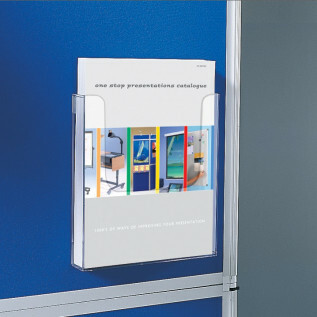 Our BusyFold® Light exhibition systems are portable and easy to use. 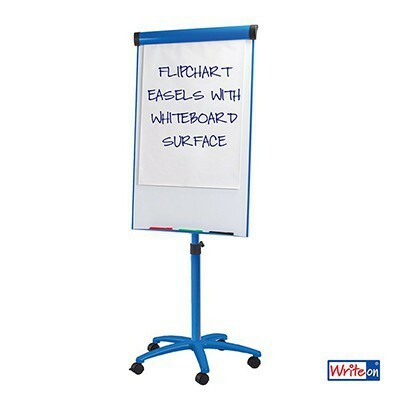 This makes them perfect for transporting to and from events. 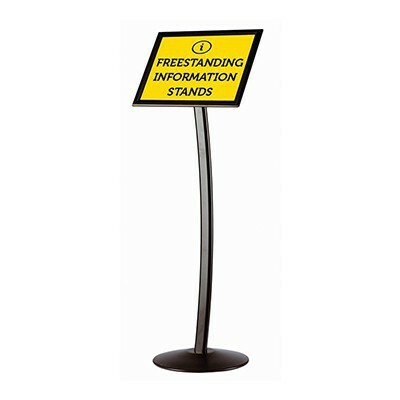 Our OnBoard® and MightyBoard pole and panel exhibition display stands are flexible and easily extendable and although they take slightly longer to set up. 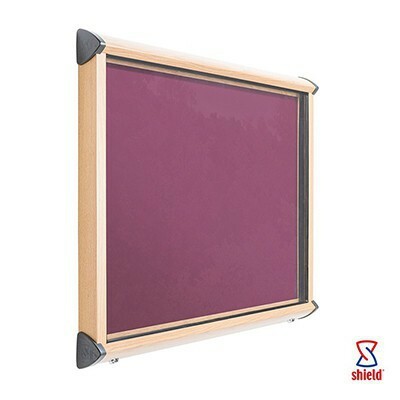 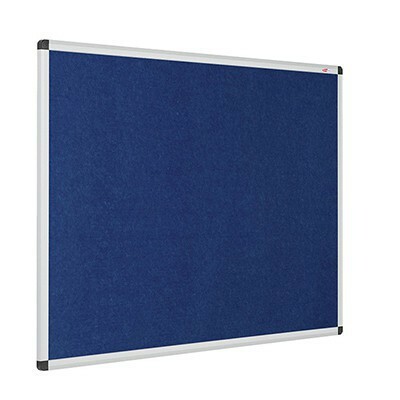 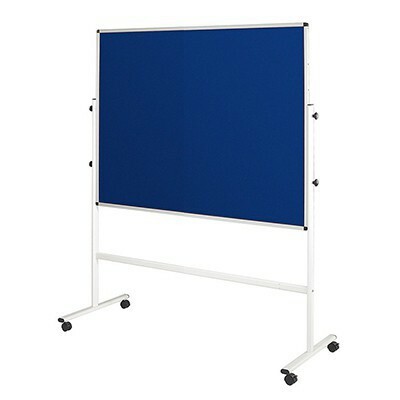 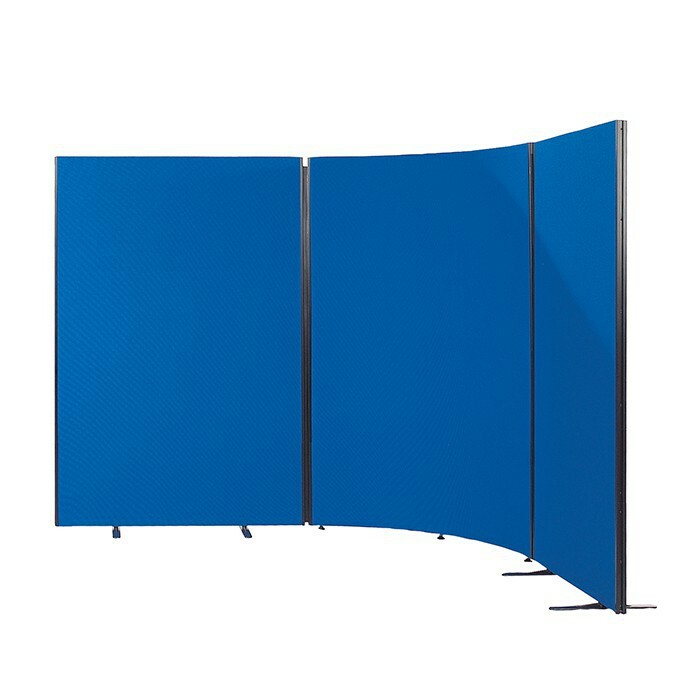 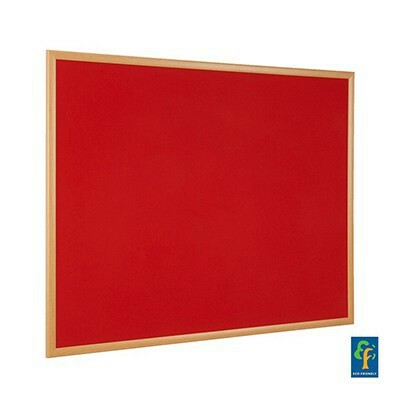 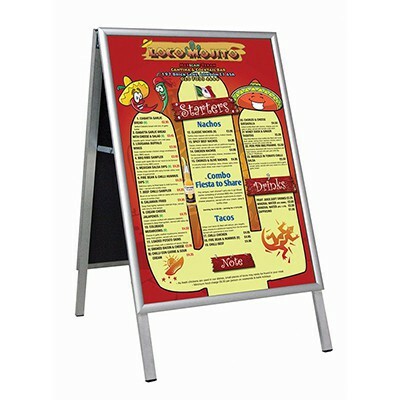 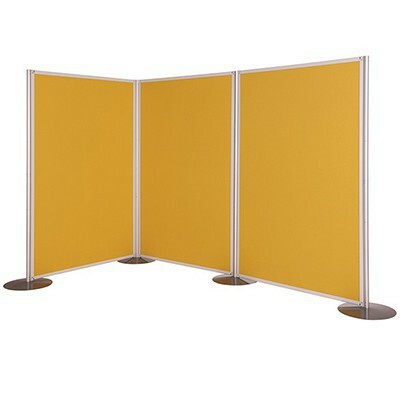 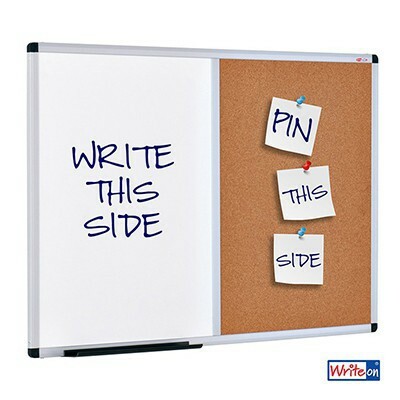 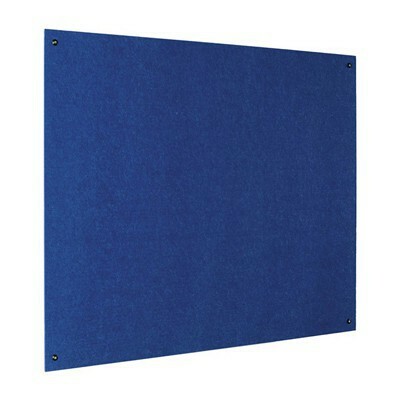 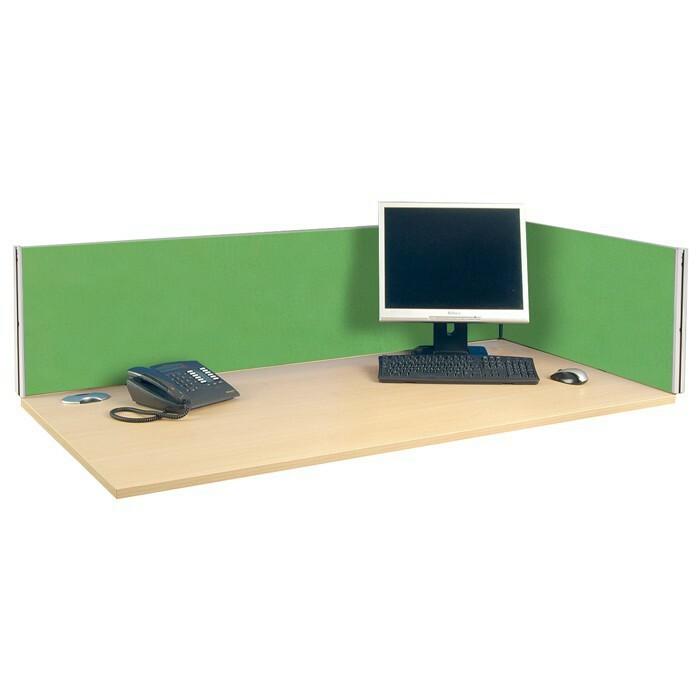 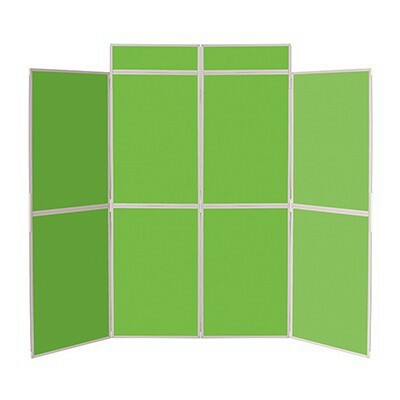 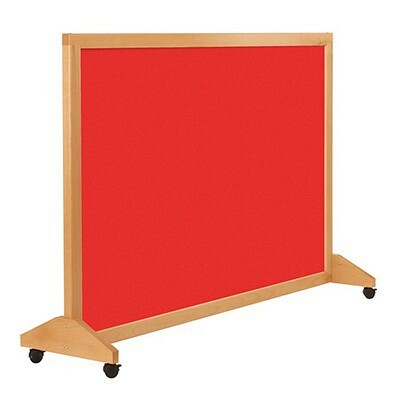 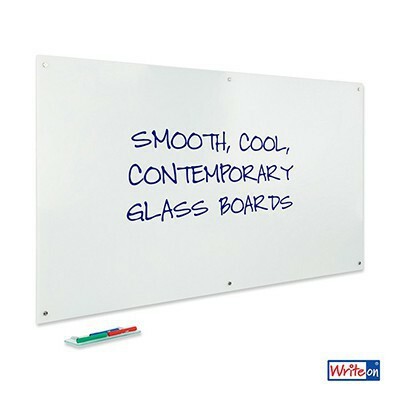 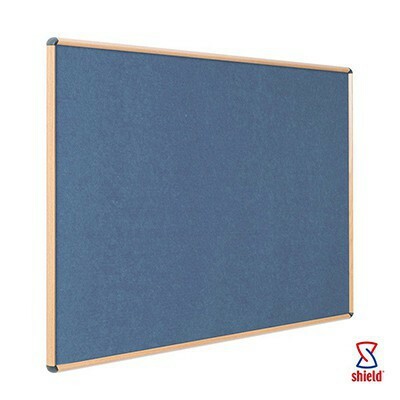 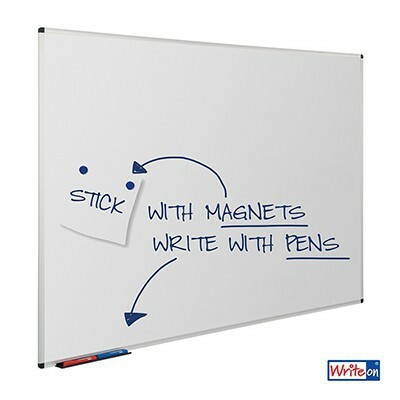 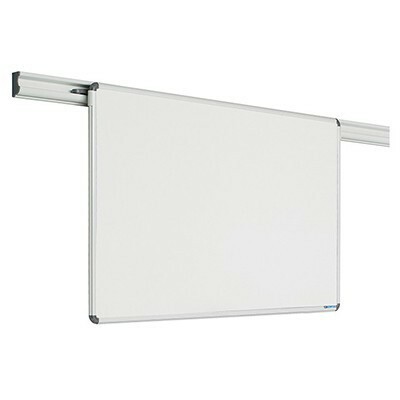 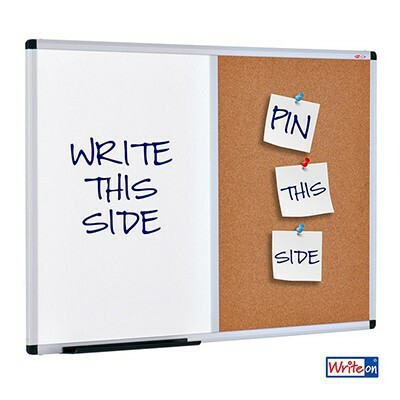 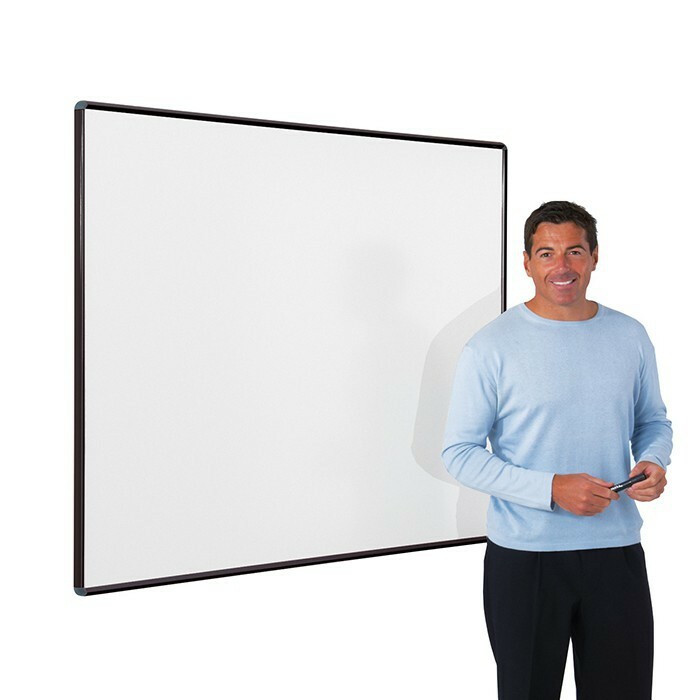 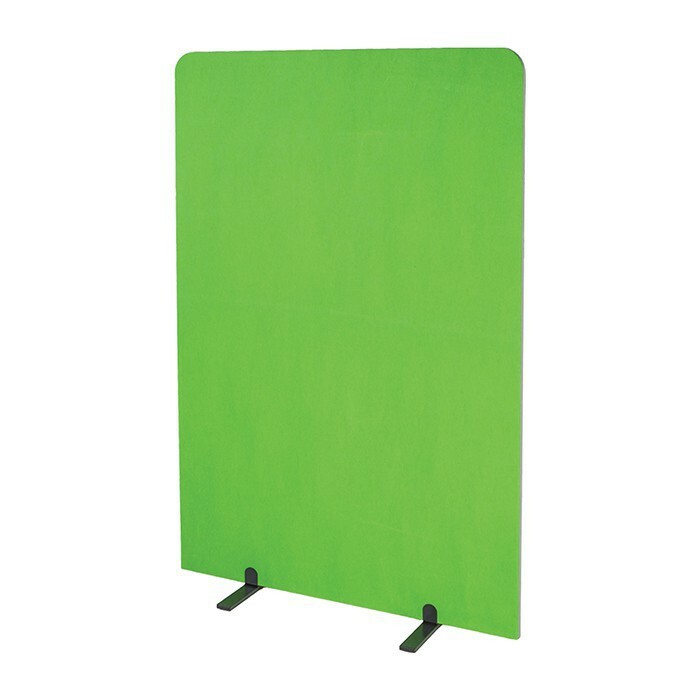 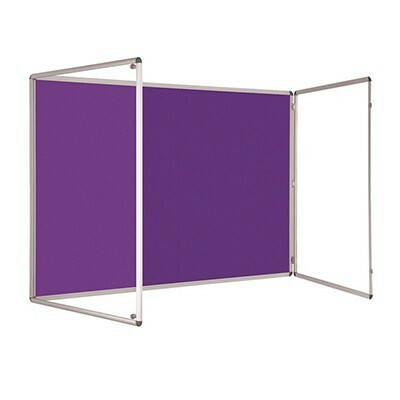 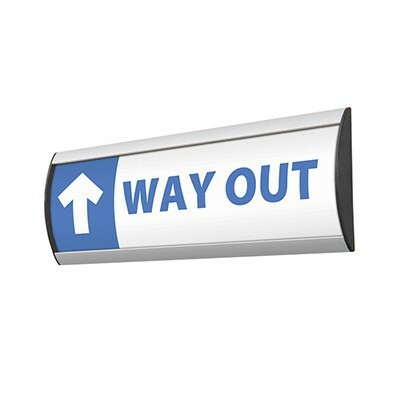 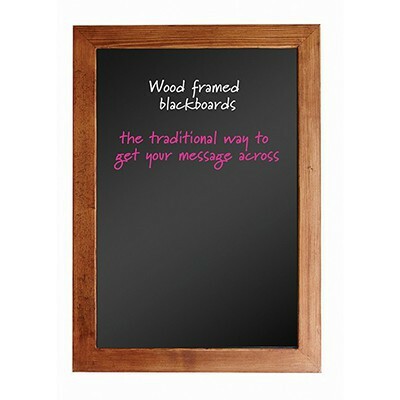 MightyBoards heavy duty pole and base makes it a great system for semi-permanent use and exhibitions. 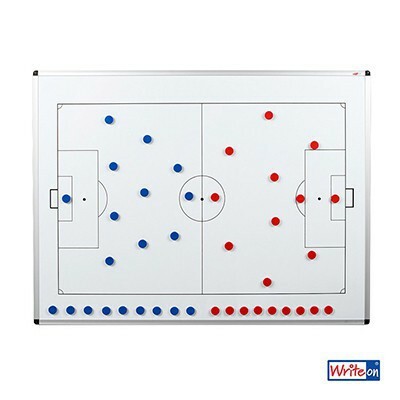 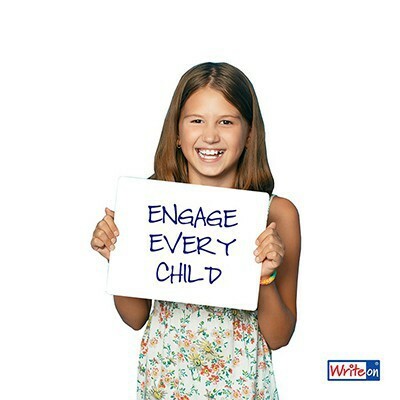 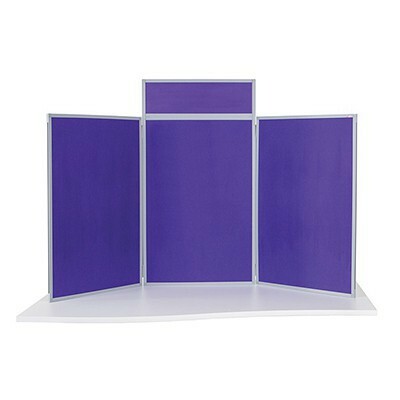 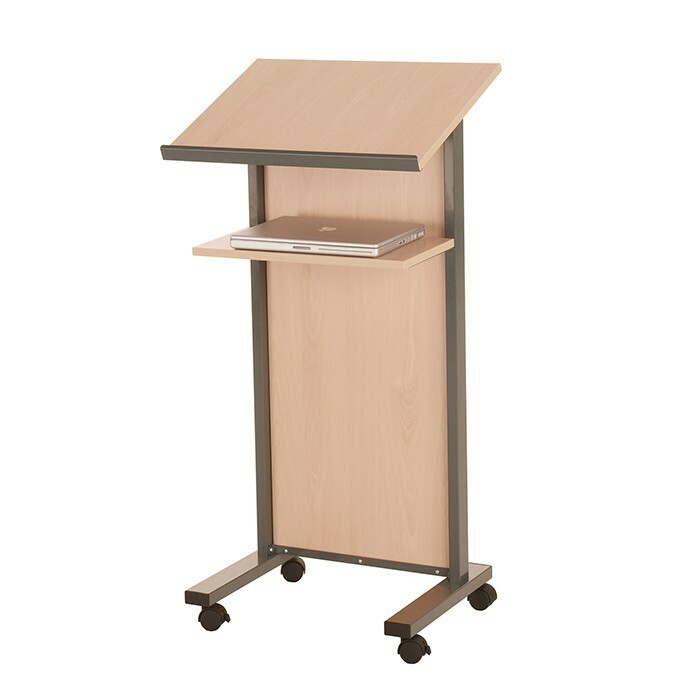 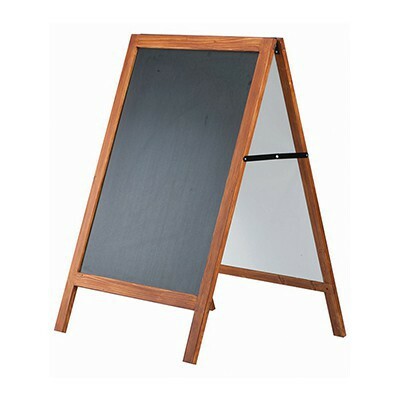 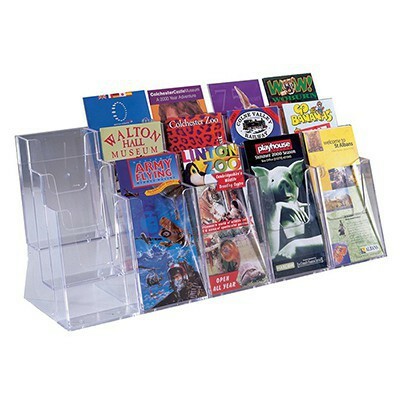 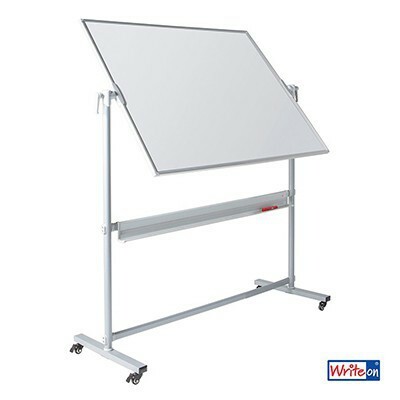 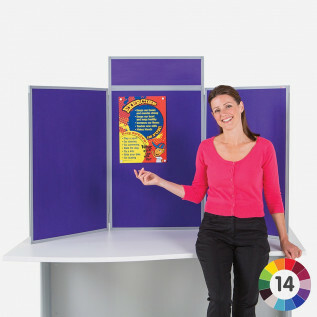 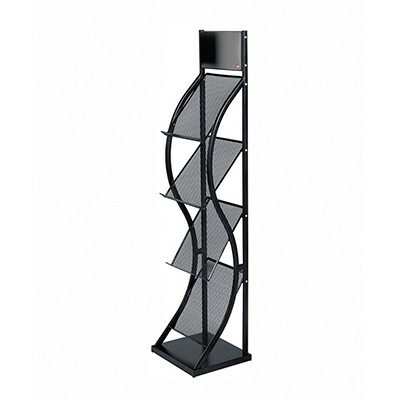 We also have tabletop and folding exhibition display equipment that are ideal for small presentations. 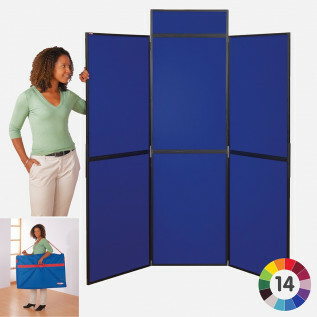 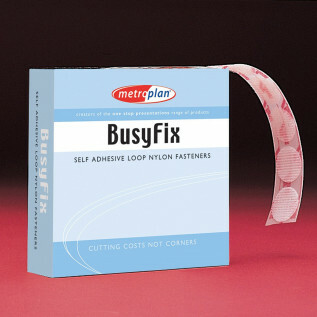 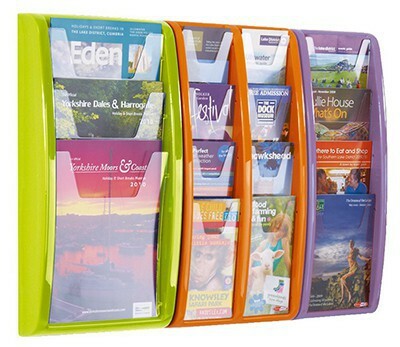 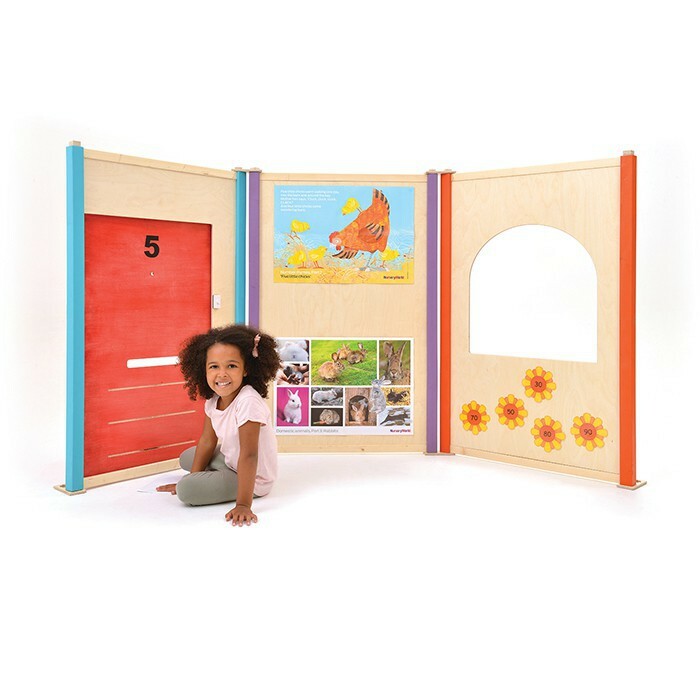 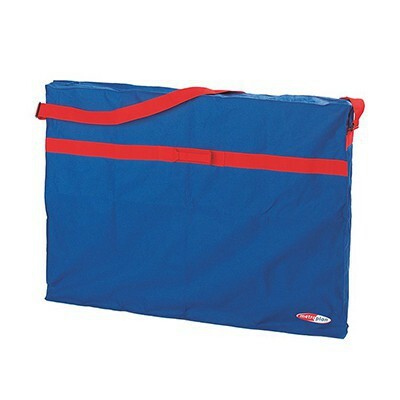 These panels are available as kits with a carrier bag to ensure transportation is as easy as possible. 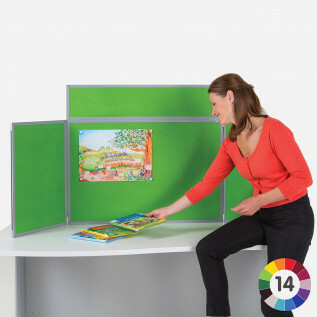 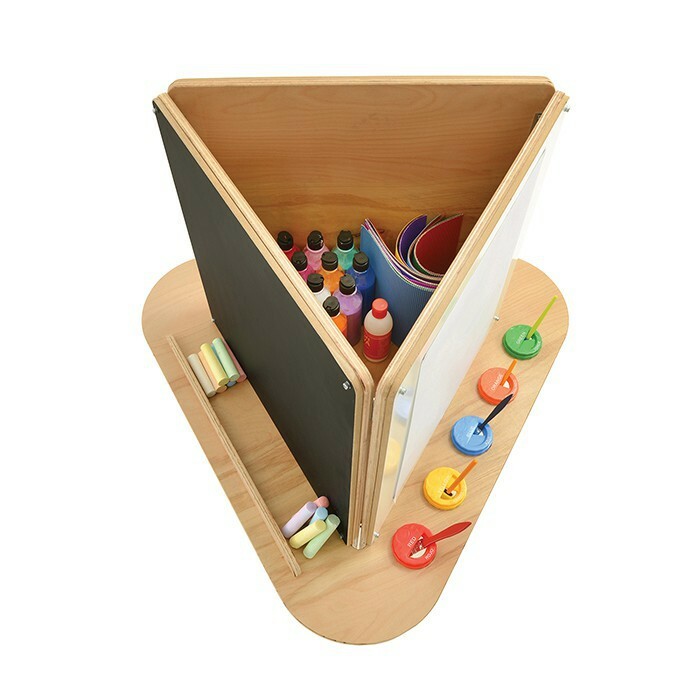 Our junior exhibition display stands are great for educational use; displaying student’s information and dividing play areas. 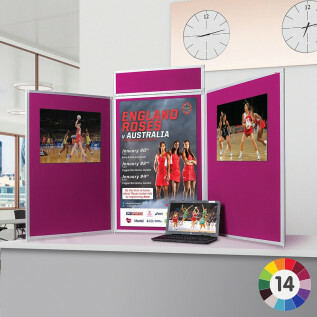 Our 3D exhibition plinths are great for providing an area to showcase product presentations, course works, diorama and other forms of exhibition displays. 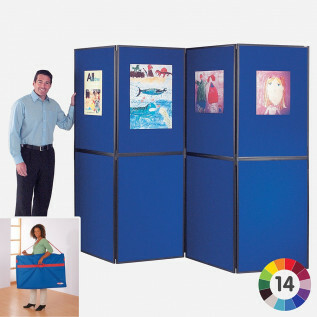 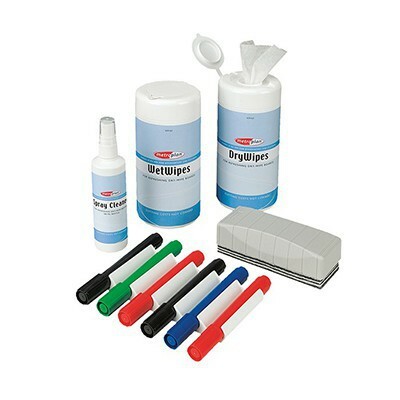 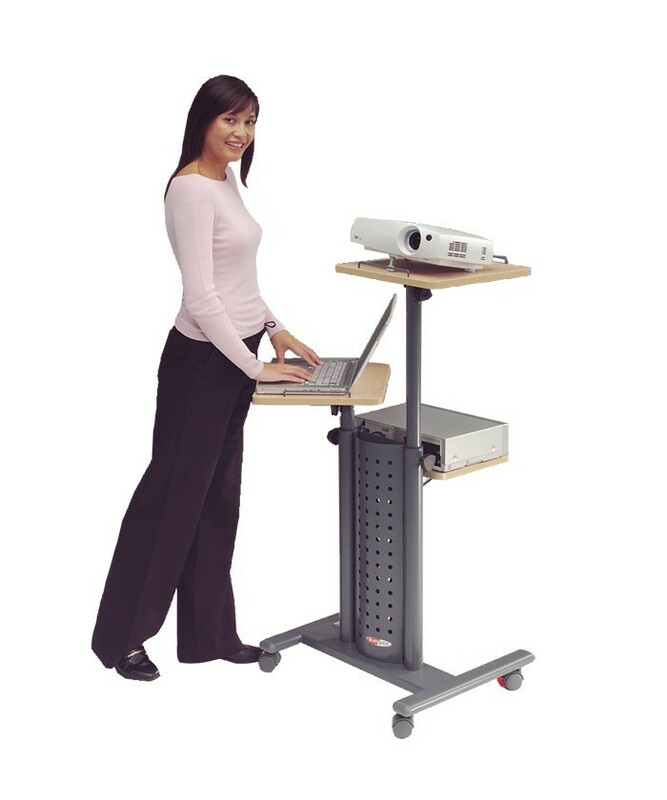 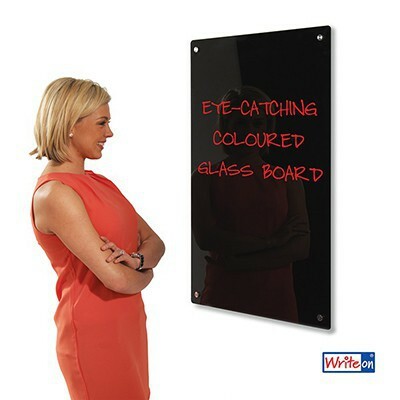 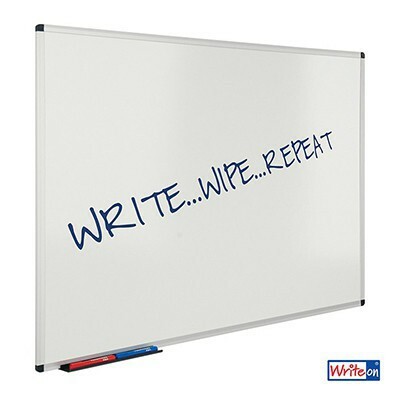 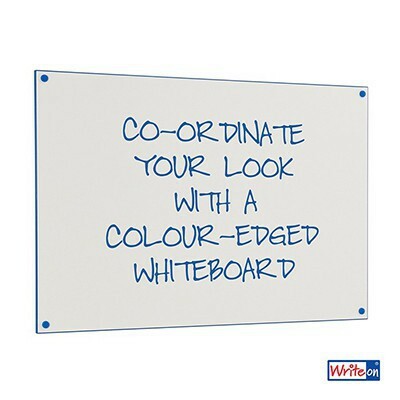 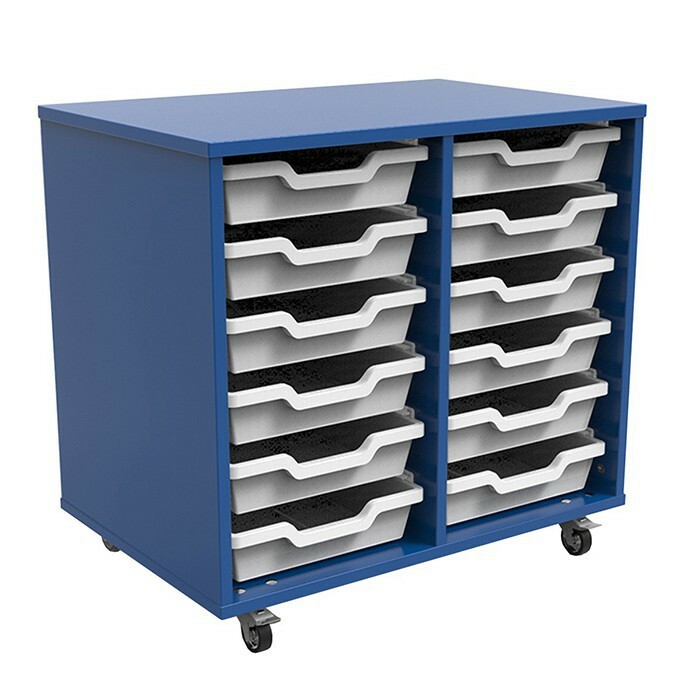 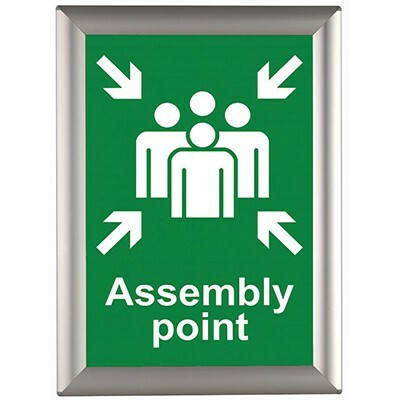 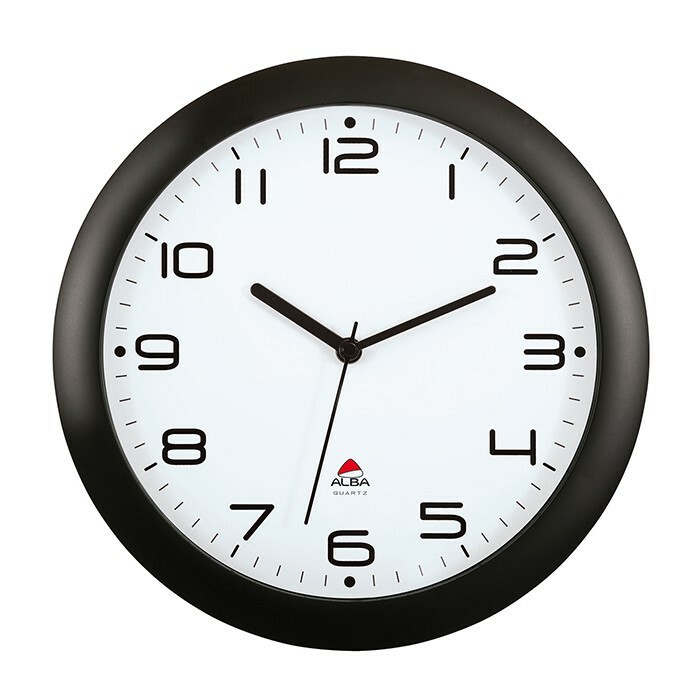 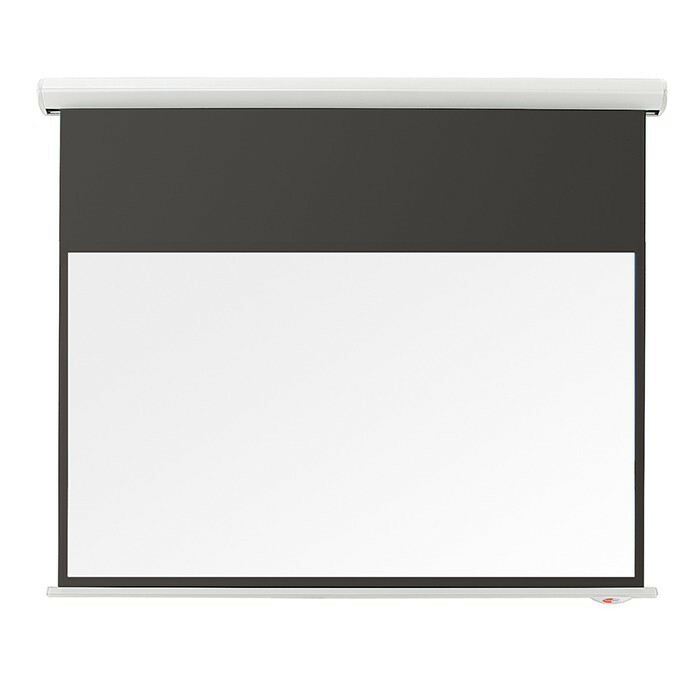 View our range of equipment; ideal for tradeshows, conferences, fairs or events.